This is a debut disc but nonetheless it deserves to be placed among the best of this year since the quality of music and individuality of the musicians justifies it thoroughly. The disc accompanies April issue of Jazz Forum magazine which also contains an interesting interview with Jarek Bothur (tenor saxophone) and Kuba Płużek (piano) who along with Max Mucha (bass) and Grzegorz Masłowski (drums) complete the quartet. All these musicians are studying now at Jazz Faculty of Music Academy in Katowice. Jarek Bothur, the leader of the band and composer of whole material on the disc (except of Circular Motion by Phil Markovitz) is the oldest of four being 28 while other players are 20, 20 and 25 (Masłowski). They won many band and individual jazz contests in Poland but what is most important that regardless their young age they show maturity and craft that places them easily between most interesting and distinct bands of Polish mainstream jazz. 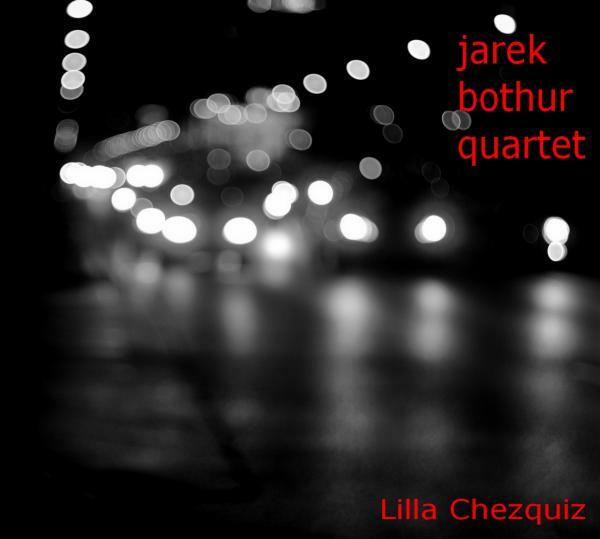 That is at least my opinion and I am little surprised I am saying such things so willingly but their music is such nice surprise, fresh and creative that I cannot but recognize them as one of the biggest hopes of Polish young jazz mainstream. I feel soon they shall go in footsteps of such renown Polish mainstream bands as Michał Wasilewski Trio, RGG or Piotr Wyleżol Trio/Quintet. 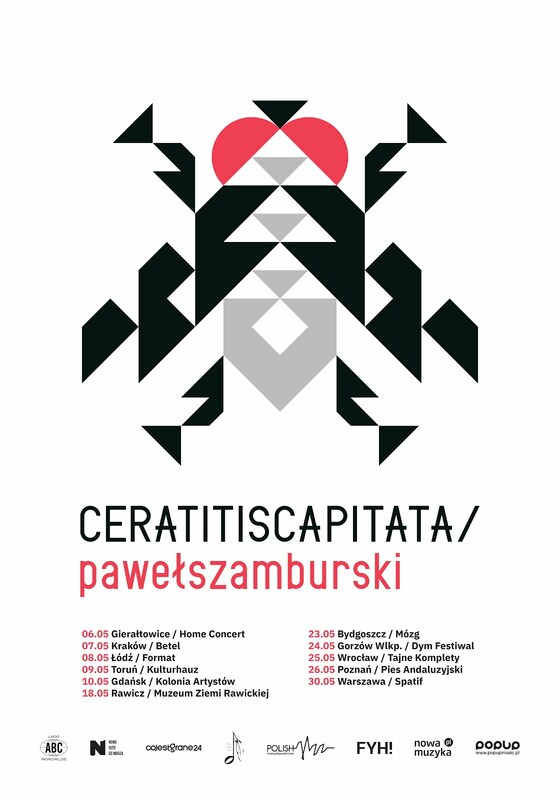 These bands are creme de creme of Polish jazz, all bound to its classical form but very forward thinking, dedicated to improvisation and also to the best tradition of Polish jazz impersonated in musicians such as Krzysztof Komeda, Tomasz Stańko, Zbigniew Seifert or Mieczysław Kosz. I see no reason why 4 young lads aforementioned cannot be counted among them soon. No reason except perhaps that the competition in Poland is so high and that it is so difficult to sustain yourself being professional jazz musician nowadays. If some good label can sign them soon as ACT did with Paweł Kaczmarczyk they surely would not be disappointed by the artistic and hopefully sales results as well.